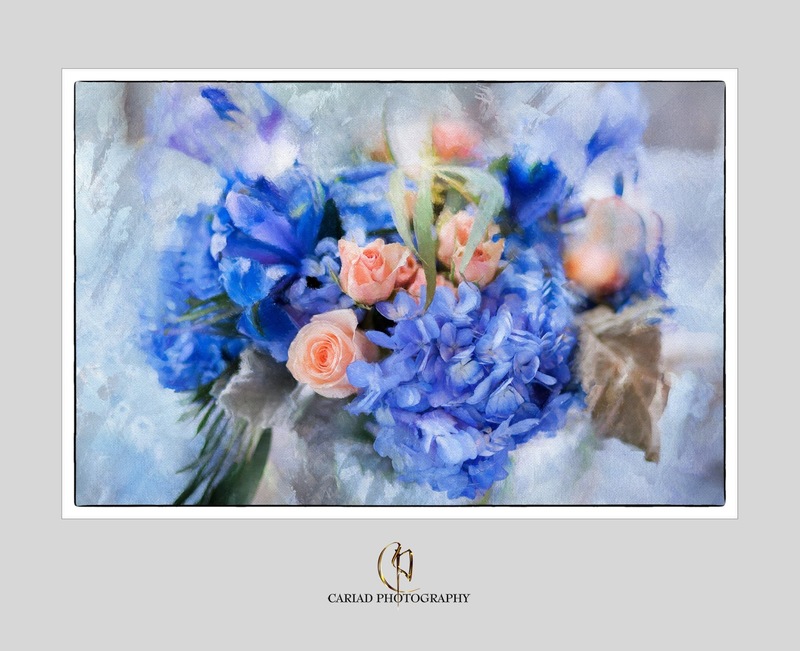 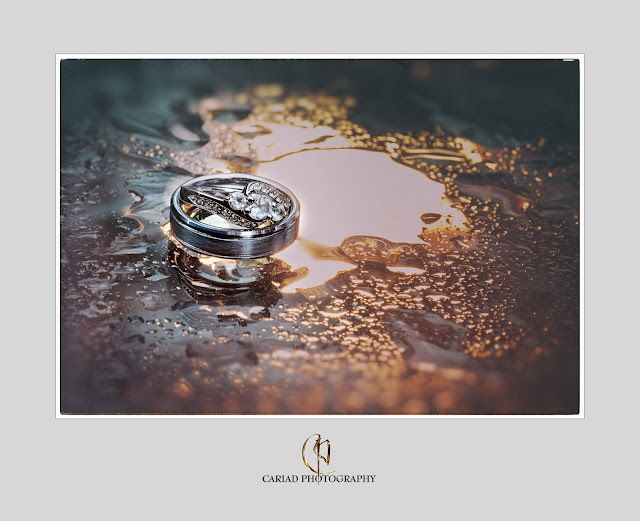 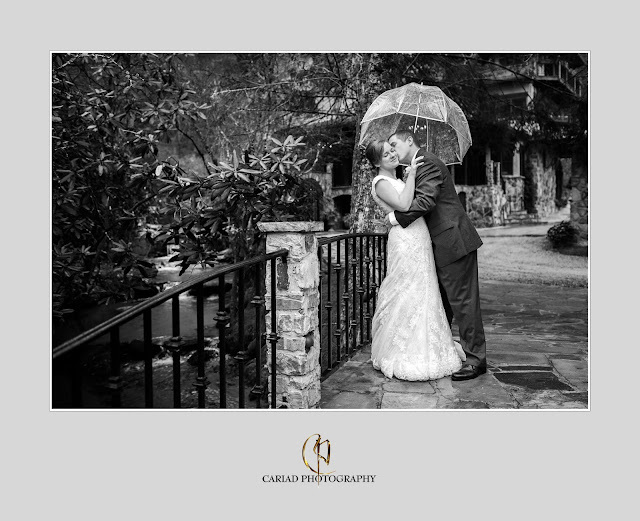 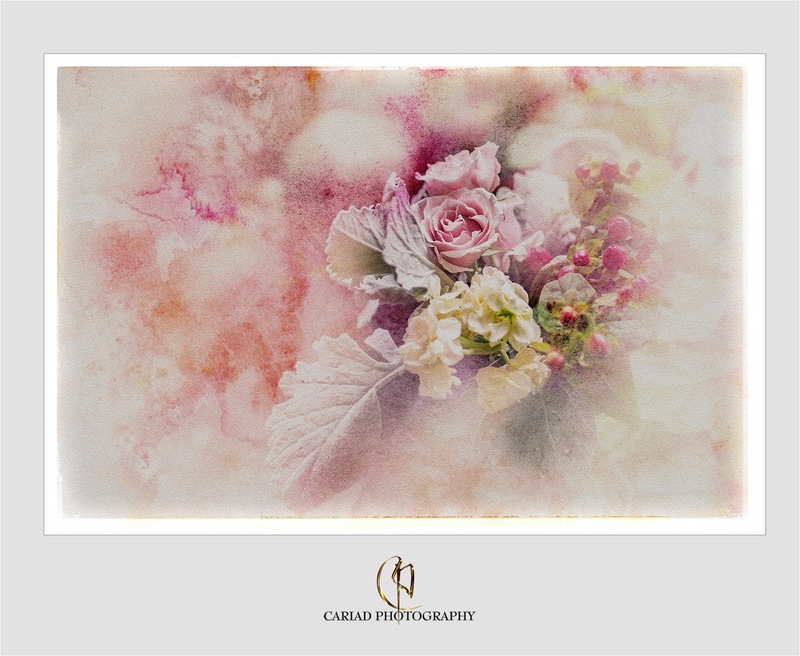 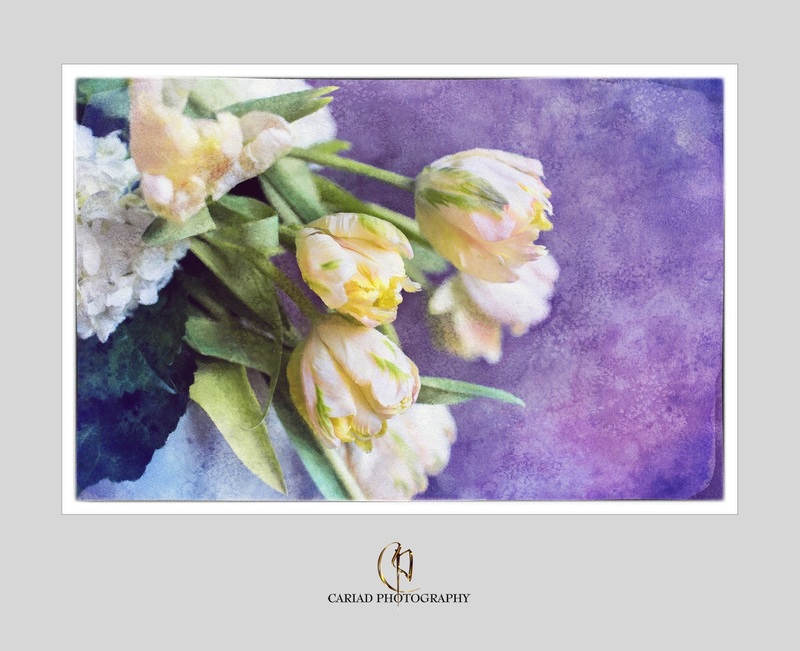 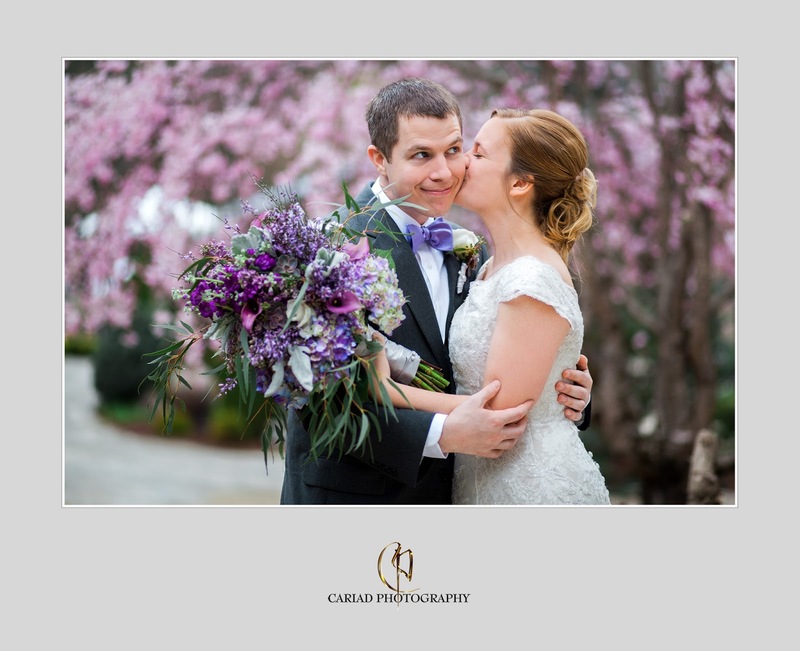 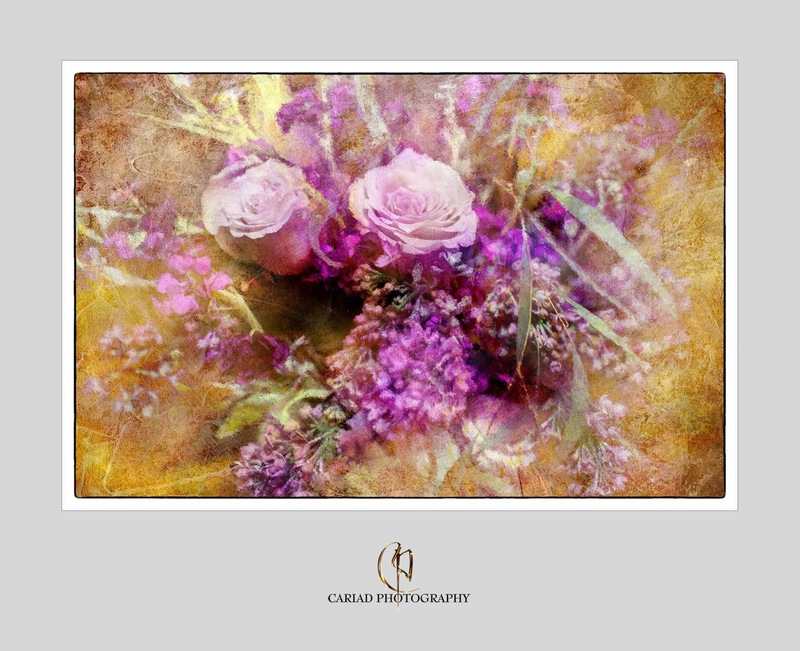 North Georgia Photographers Cariad Photography was published in Portfolio Magazine out of Naples, Florida. 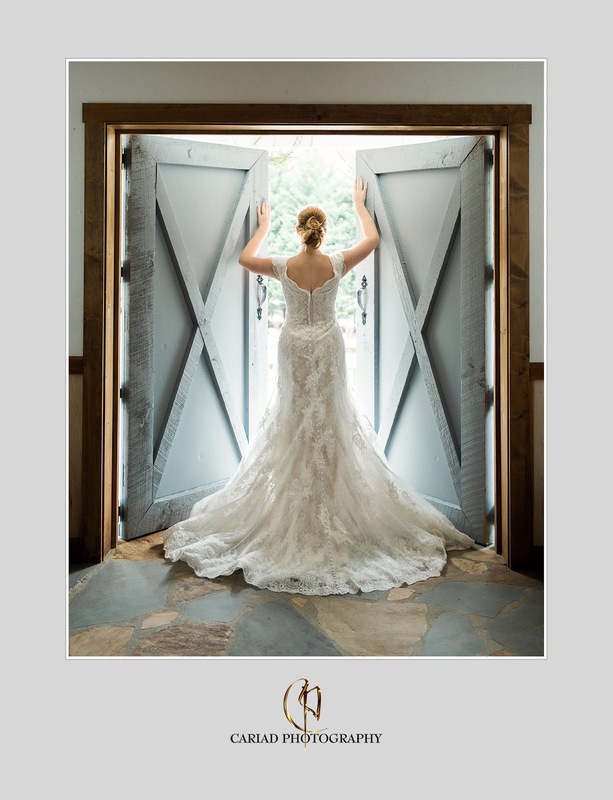 A BIG HUGE thank you for featuring one of our weddings in such an incredibfle article in the number one magazine in Naples, Florida.............Portfolio. 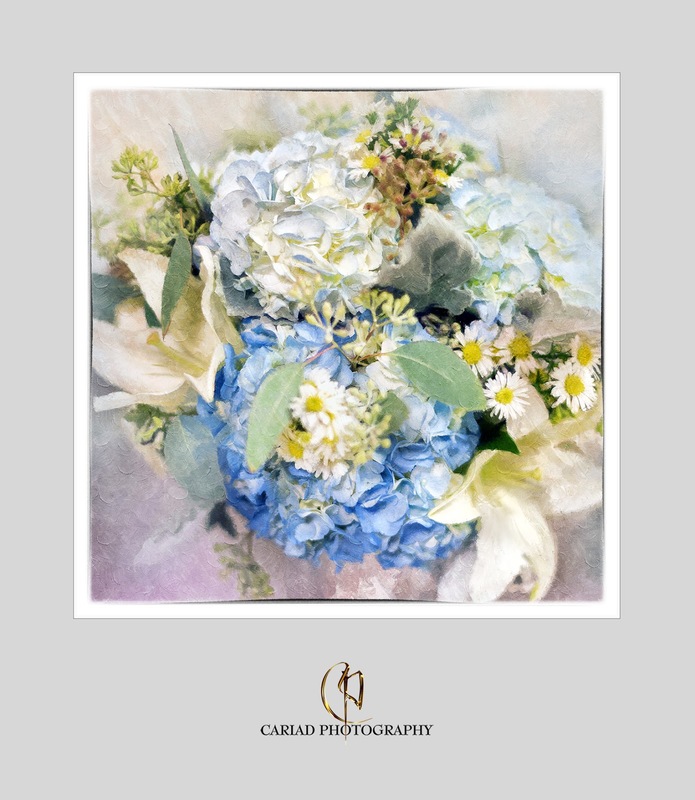 I am so grateful to all concerned specially to the publishers of this gorgeous magazine. 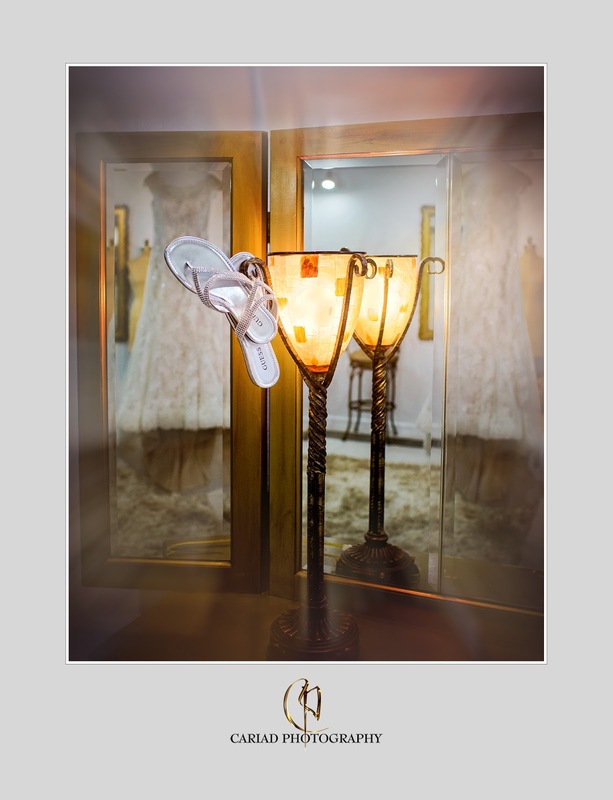 Take a look at the entire magazine, there is none like it............they always feature such lovely articles. 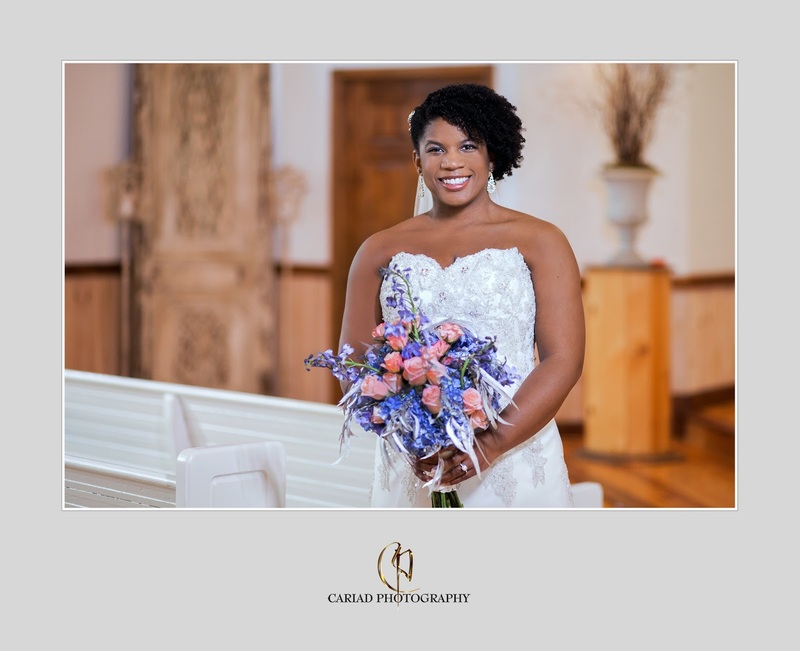 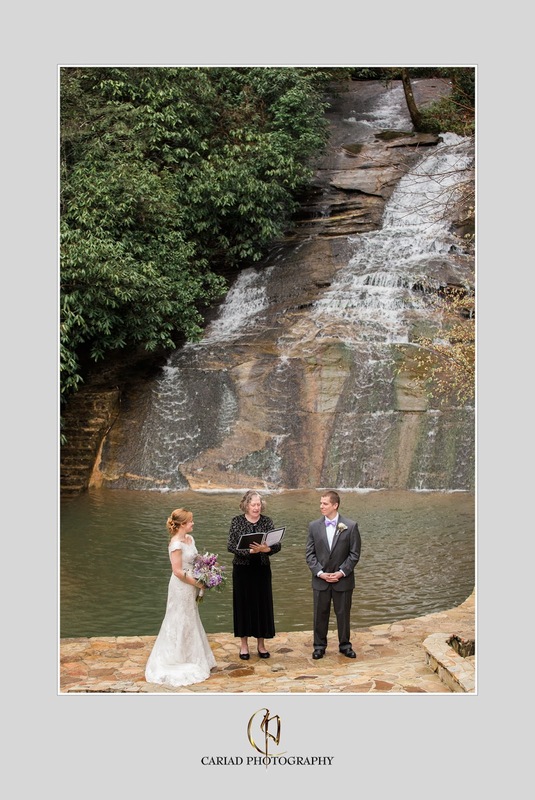 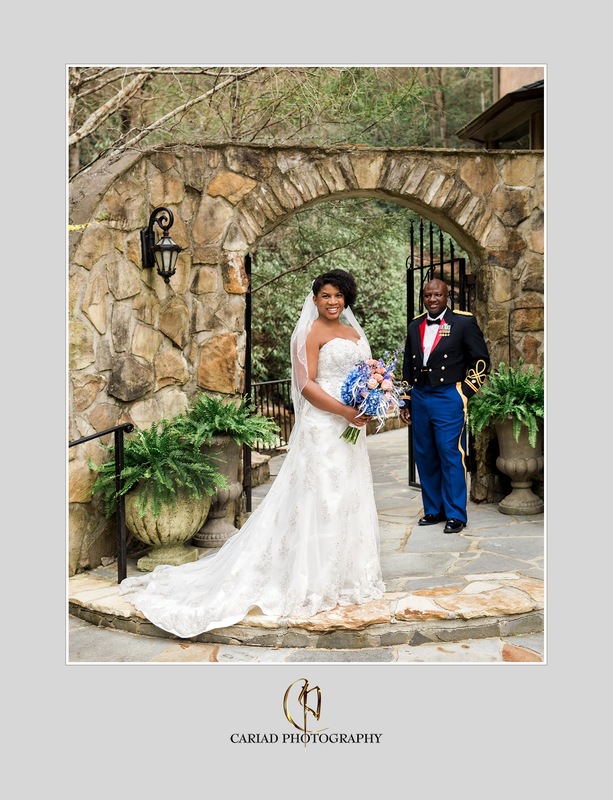 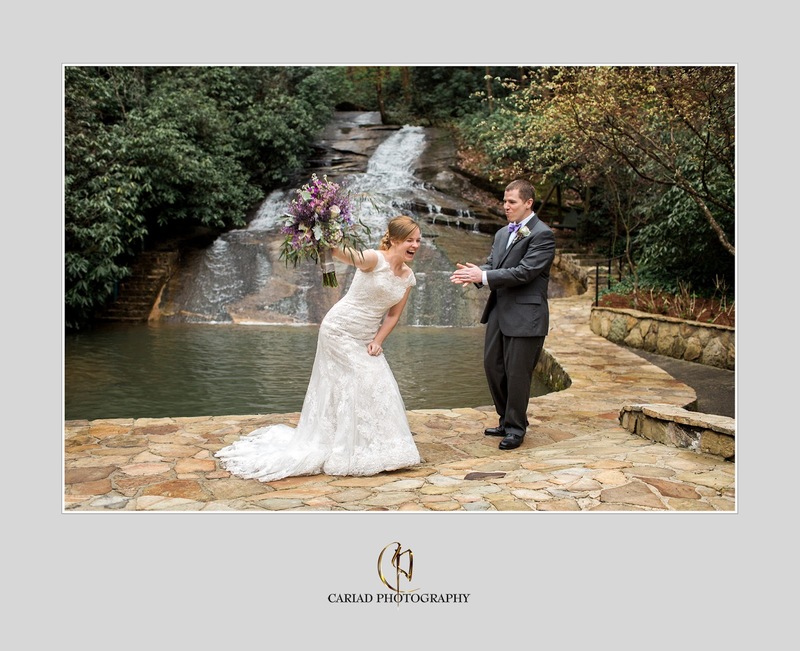 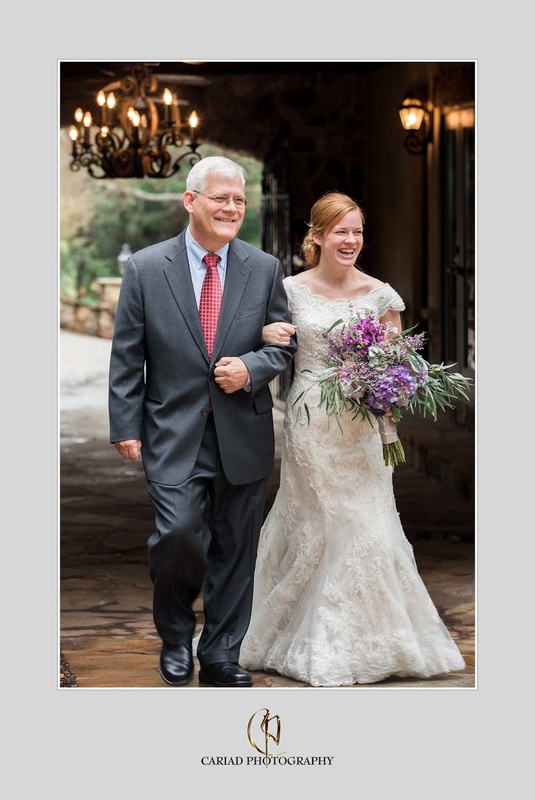 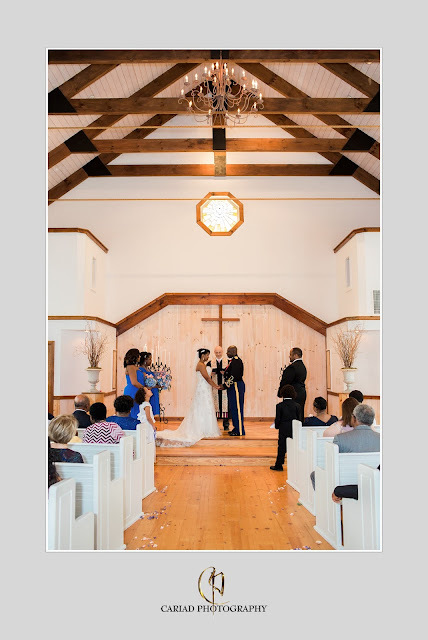 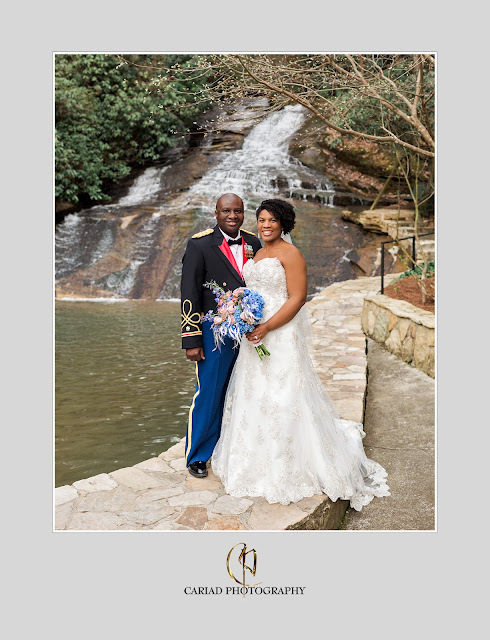 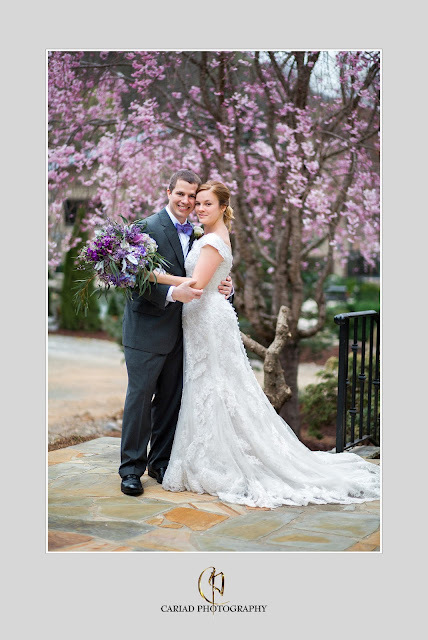 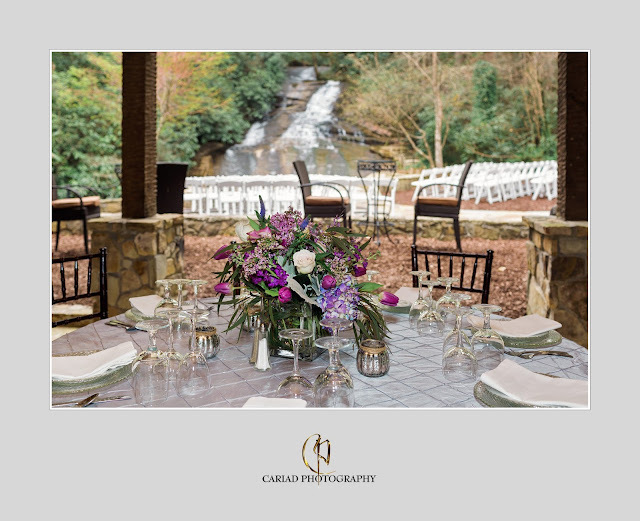 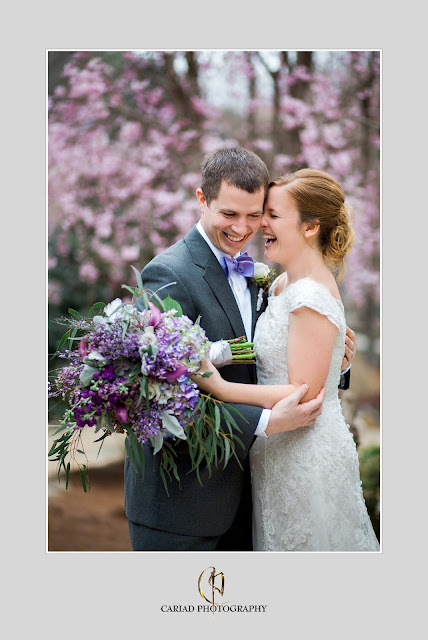 They did such an incredible job on the article of our wedding at the Inn at Half Mile in Highlands, NC. 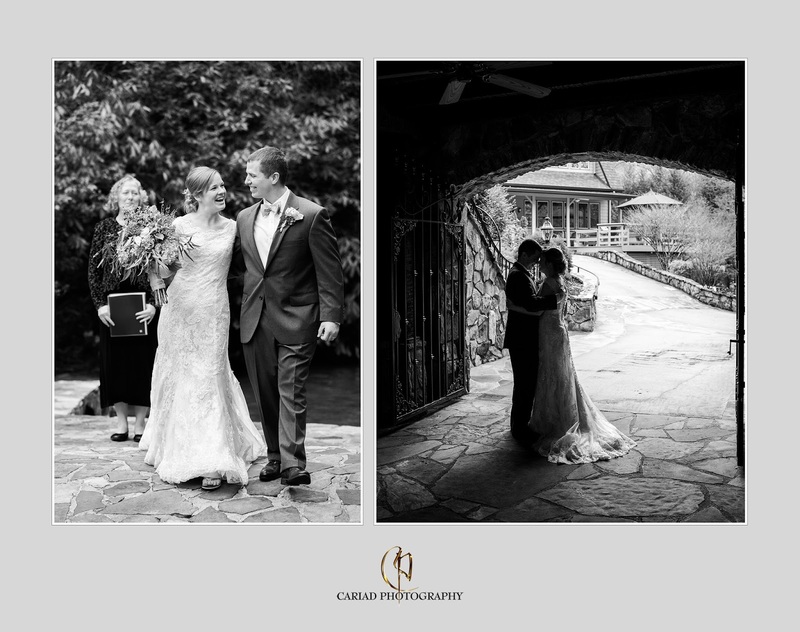 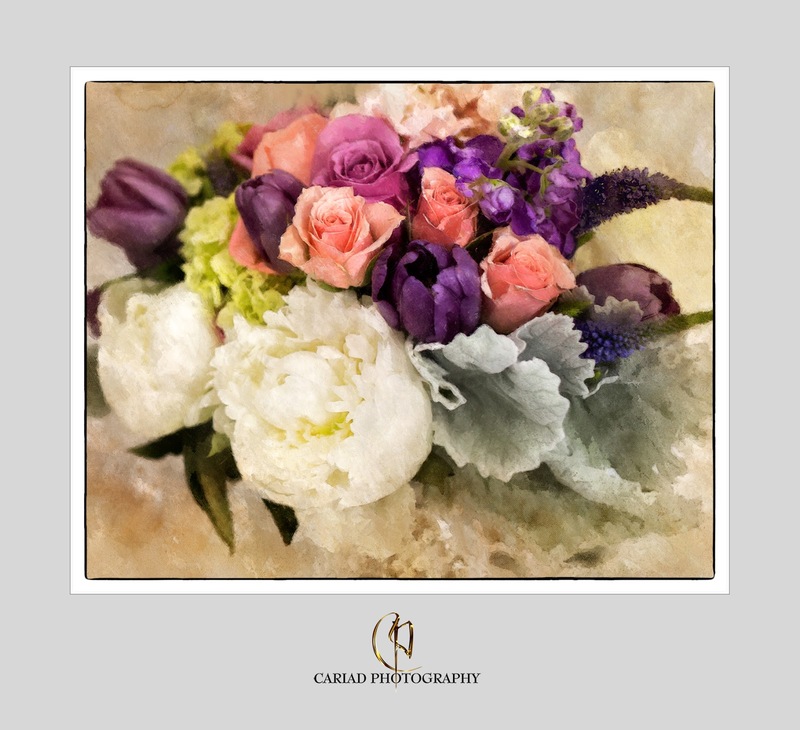 Cariad Photography Wedding featured on Melissa Hearts Weddings Blog. 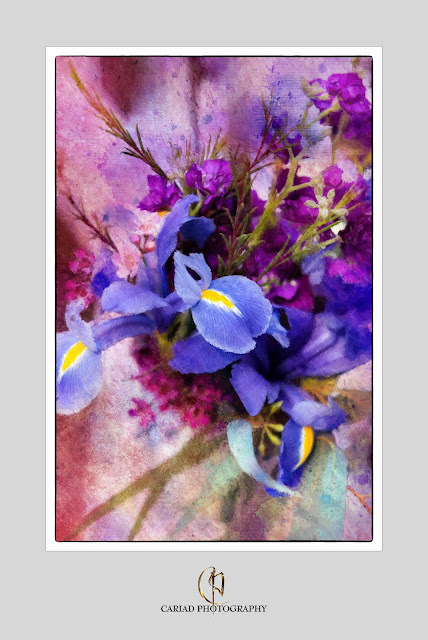 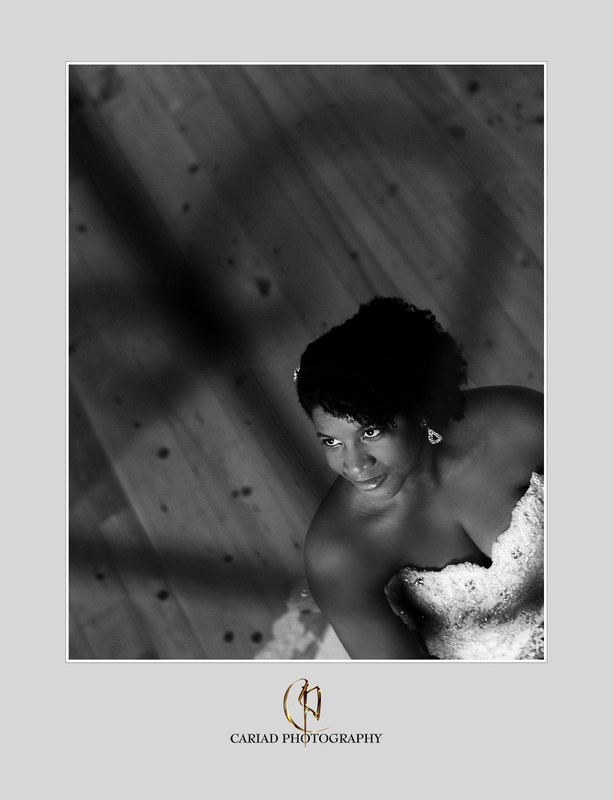 We are always thrilled when one of our weddings is being published by a lovely wedding blog as Melissa Hearts Weddings. 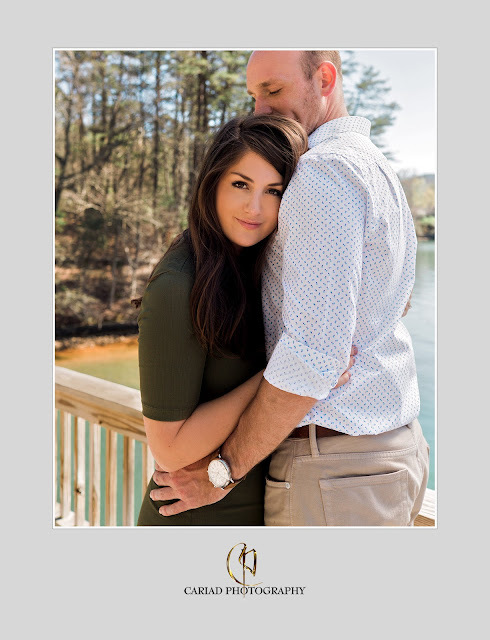 Brianna and Justin are specially close to our heart. 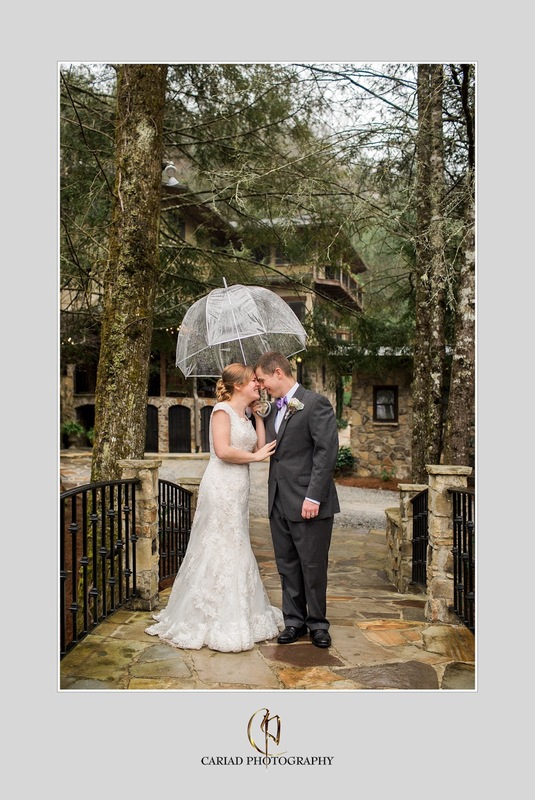 They had their gorgeous wedding on Splendor Mountain in North Georgia. 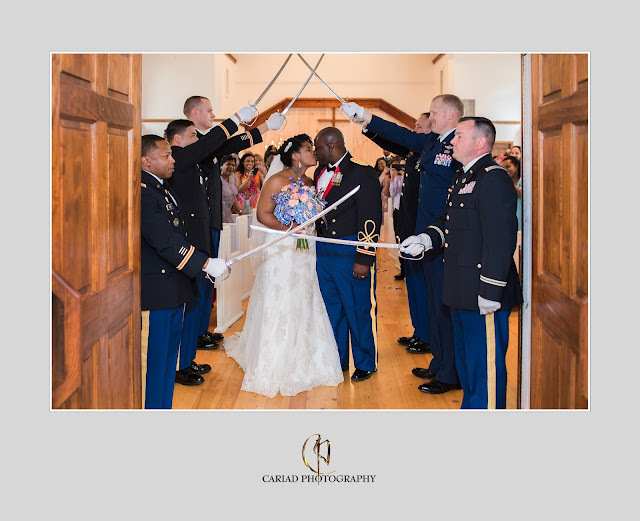 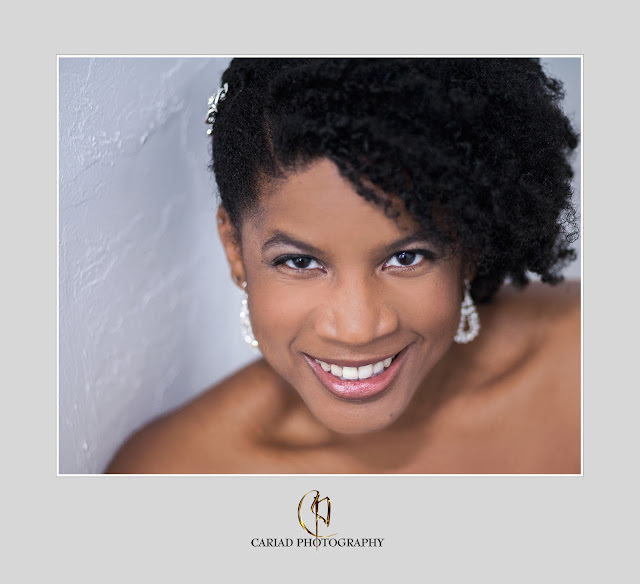 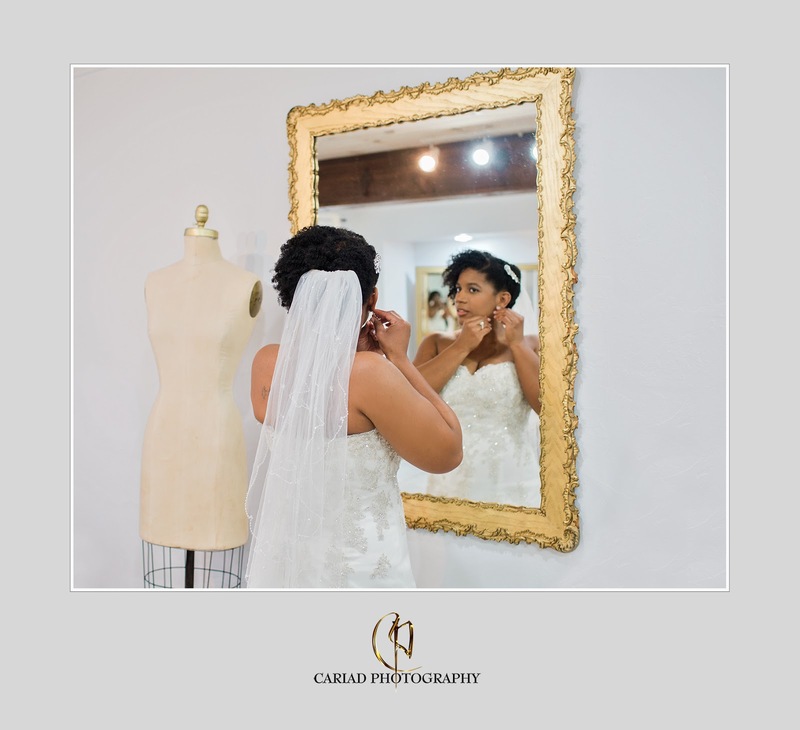 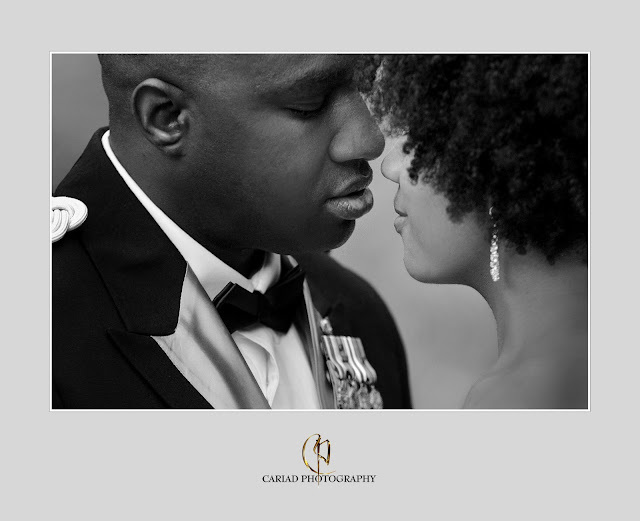 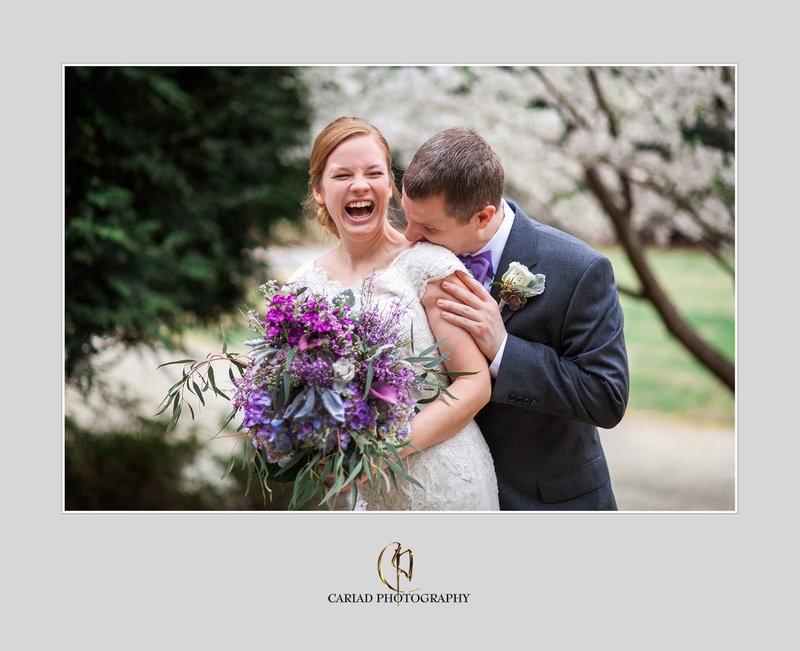 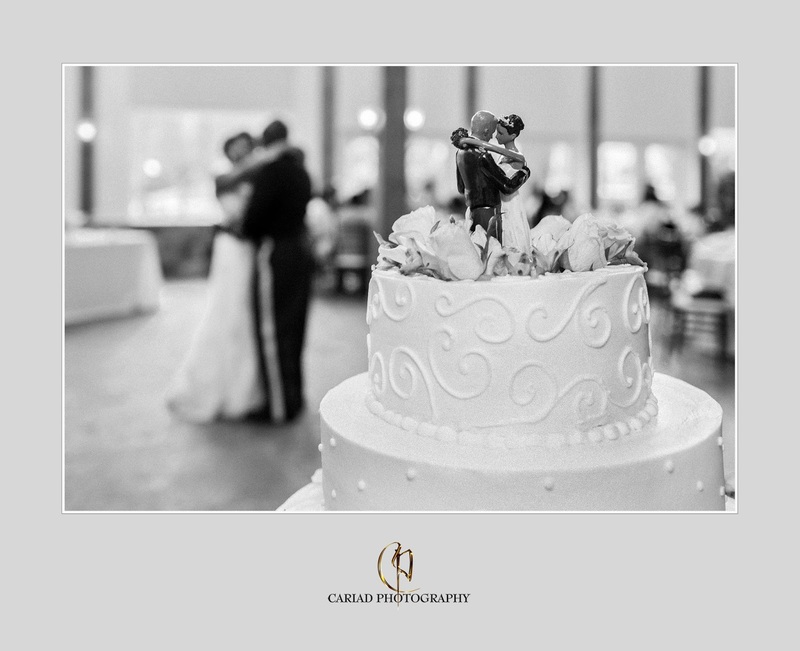 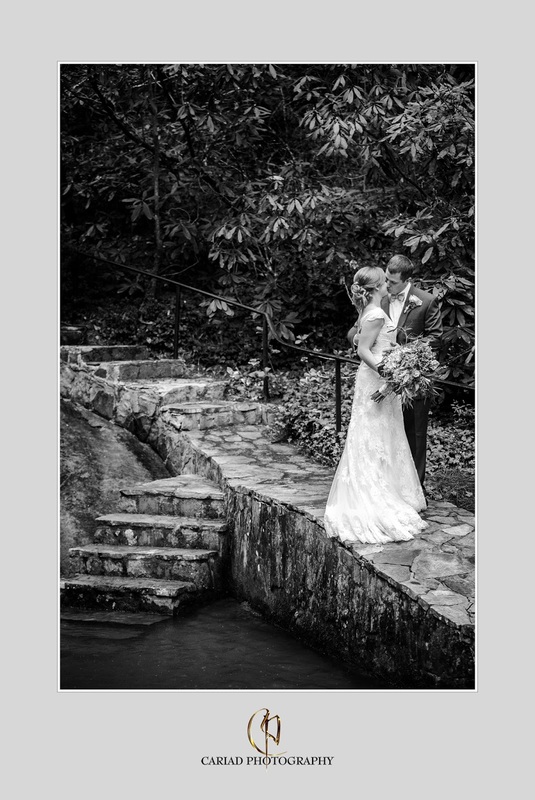 Take a look at the link to view the wedding on Melissa Hearts Weddings Blog. 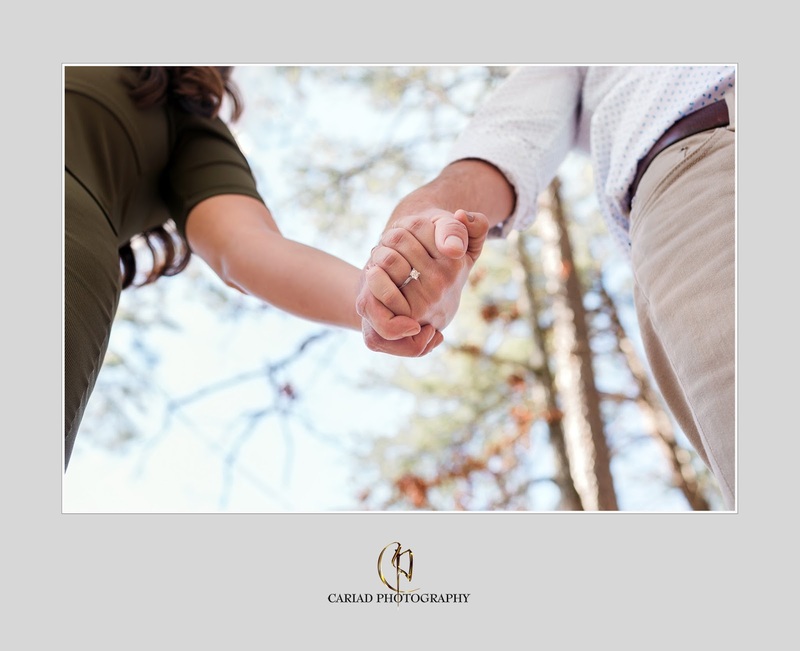 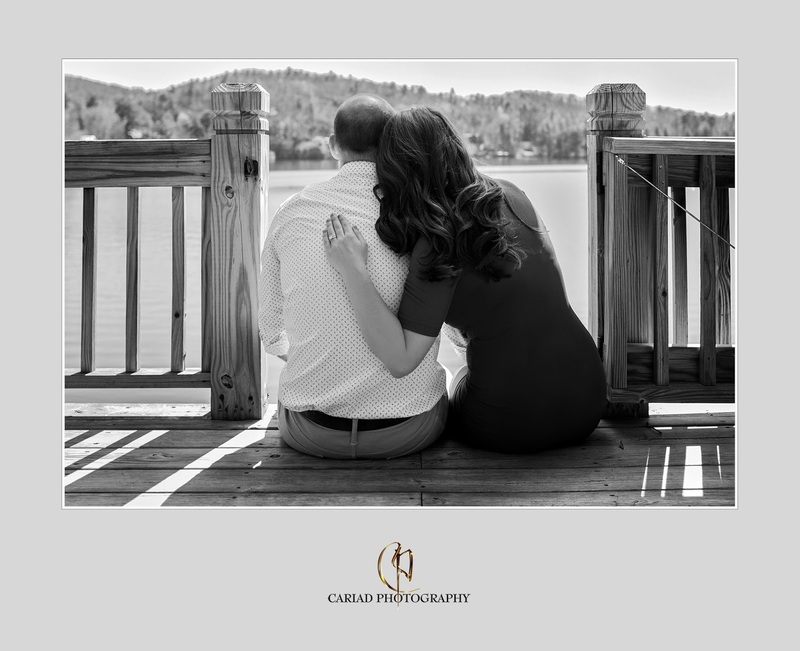 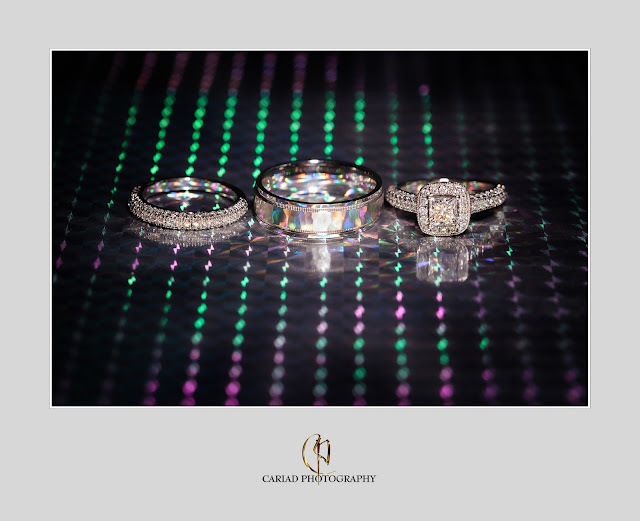 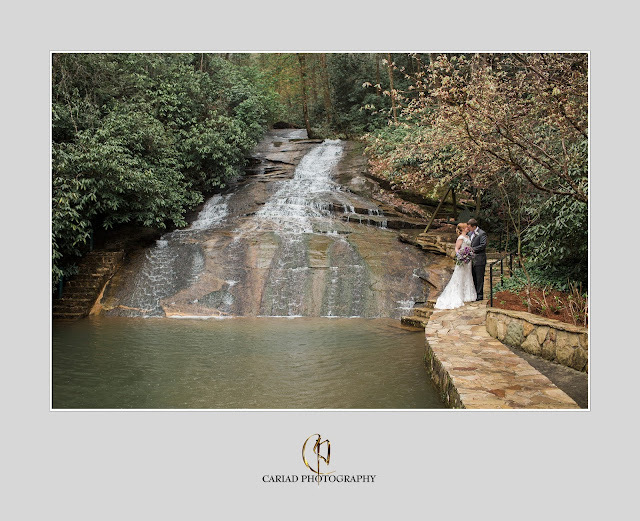 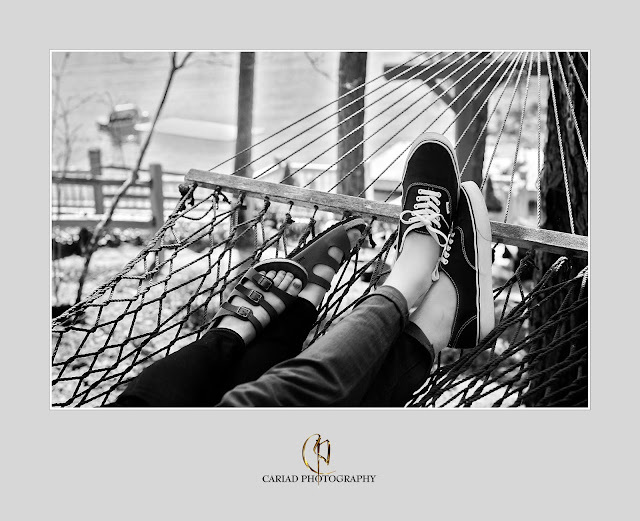 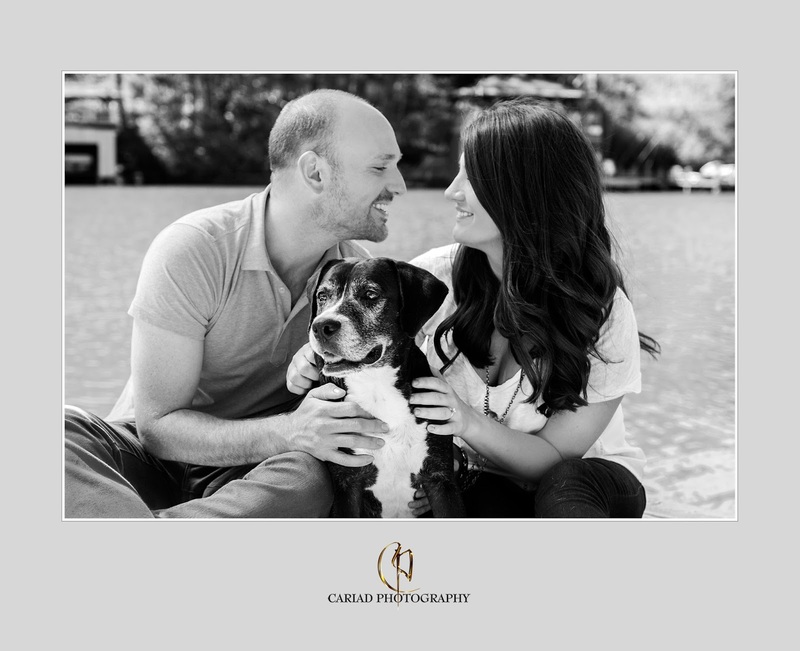 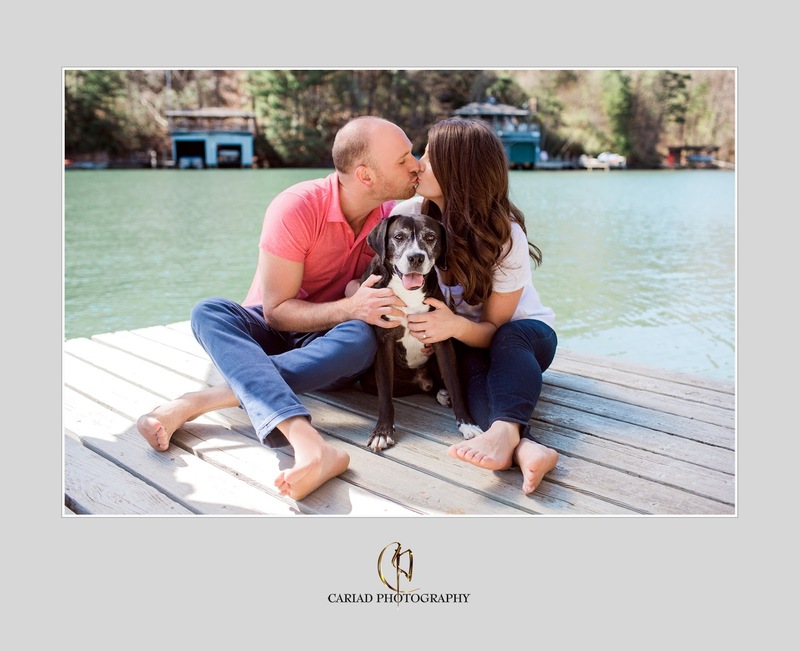 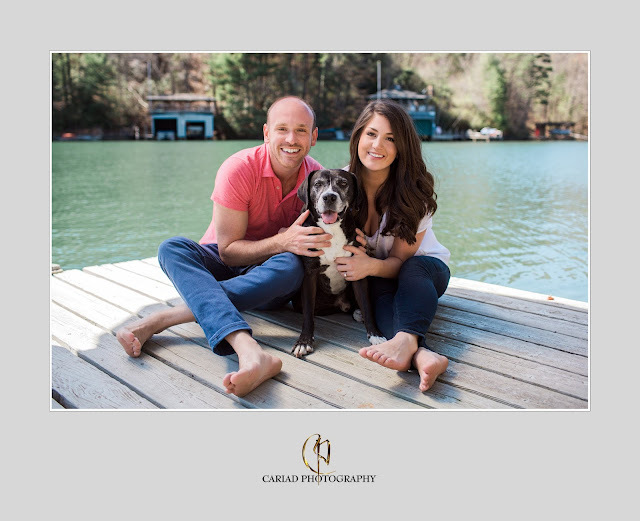 Lake Burton Engagement session of Tessa and Zach by Cariad Photography.